The upcoming Final fantasy X/ X-2 HD compilation is approaching, many eager final fantasy fans are squealing in delight and who can blame them. The collection marks the return of one of the best role playing games to grace the PlayStation 2 system, all in glorious HD pixels. Now you can you replay the epic storyline featuring Yuna and the gang but in gorgeous high definition. That means Lulu's blossoms really come alive, and the lust scenery should whet your appetite. 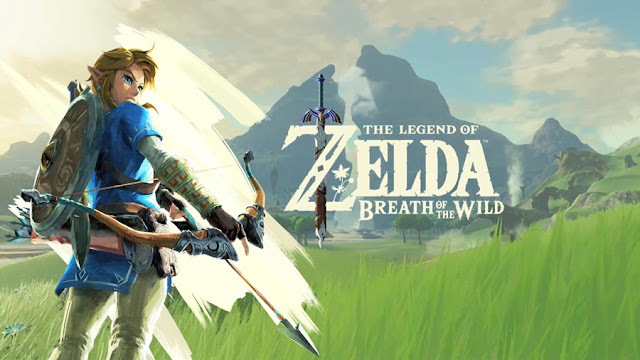 Although it's not an actual remake, the remaster still looks promising and gives hope to previous instalments following the same fate in the near future. 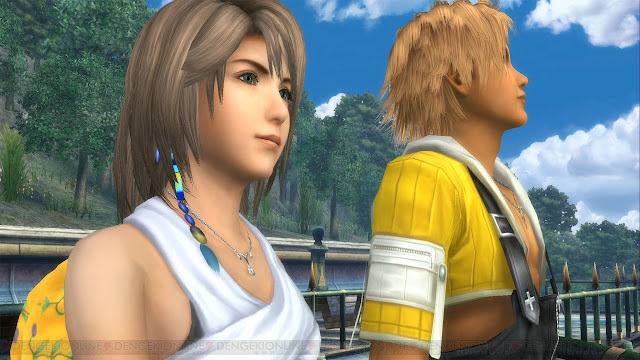 Final fantasy X/ X-2 HD is said to be released later this year. Check out the trailer and weep. Now where's that Final Fantasy VII remake..